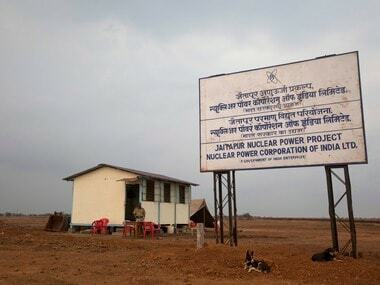 A day after Shiv Sena MPs met Prime Minister Narendra Modi to express opposition to the 9,900 MW Jaitapur nuclear power project and were reportedly asked to drop the opposition, the party, a BJP ally, has decided to intensify its agitation. 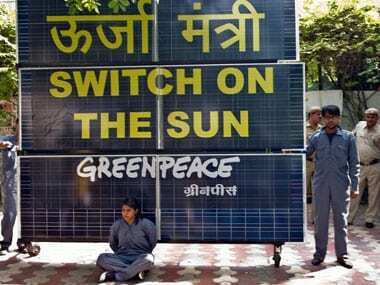 Anti-growth: Why blame just Greenpeace, and not Rahul, Mamata, Sena? It is foolish to pretend that only NGOs are responsible for anti-development protests. 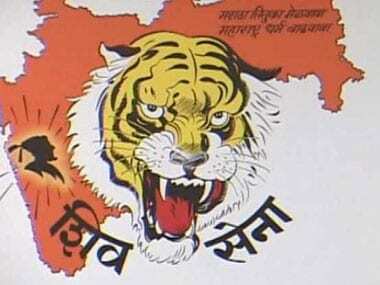 Political parties and other players have also played their part in this. 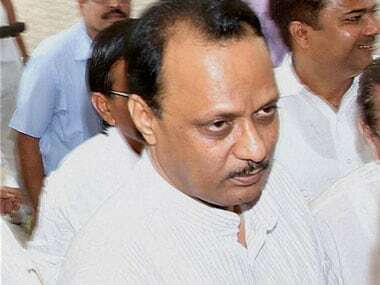 The nuclear power plant at Jaitapur village in coastal Ratnagiri district won't have any impact on fishing, Maharashtra Deputy Chief Minister Ajit Pawar on Wednesday said.